Barbara Oakley is an educator and writer who’s empowering people all over the world to learn more effectively. For those of who you who are long time listeners you’ll remember Barb from Episode 46 of the show, where we discussed Barb’s insights from learning skills in the US military and retraining herself as an engineer at the age of 26. She’s best known for her role as the lead instructor on Coursera’s Learning How To Learn, one of the world’s most popular online courses and her bestselling book A Mind for Numbers, which the course was based on. 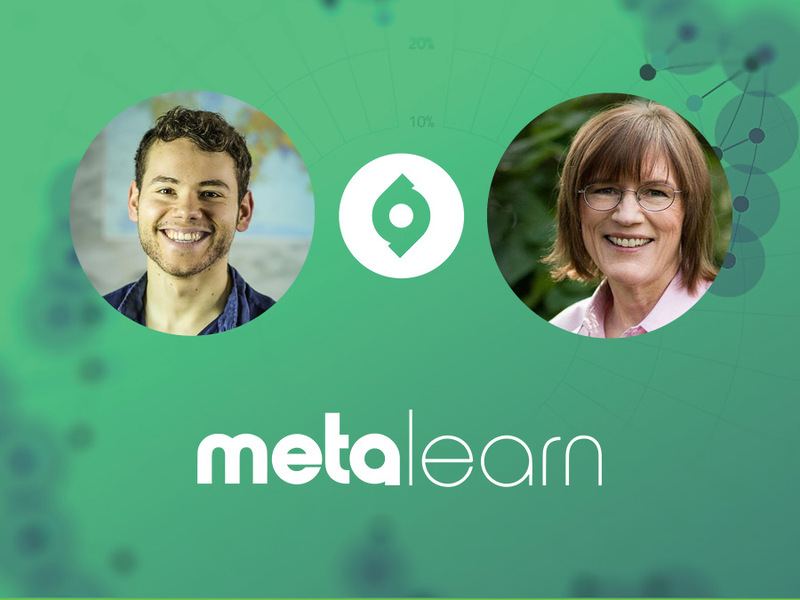 It’s been a year and a half since we last spoke and in that time Barb has released her second MOOC Mindshift and launched a new book, Learning How To Learn, which is a guide at effective learning aimed at kids and teens. This conversation is great as a standalone piece and I’m sure you’ll get a lot from it, whether you’re a parent who wants to be more proactive in your child’s education or an aspiring thought leader who wants to reach a big audience without compromising on your principles.